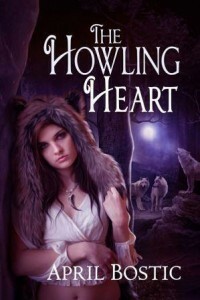 Review: The Howling Heart by April Bostic by Melissa Bartell is licensed under a Creative Commons Attribution-NonCommercial-ShareAlike 4.0 International License. Thank you for reviewing my book. I’m glad you enjoyed it. This sounds like quite an unusual and entertaining read! Thanks for being on the tour. I’m featuring your review on TLC’s Facebook page today.